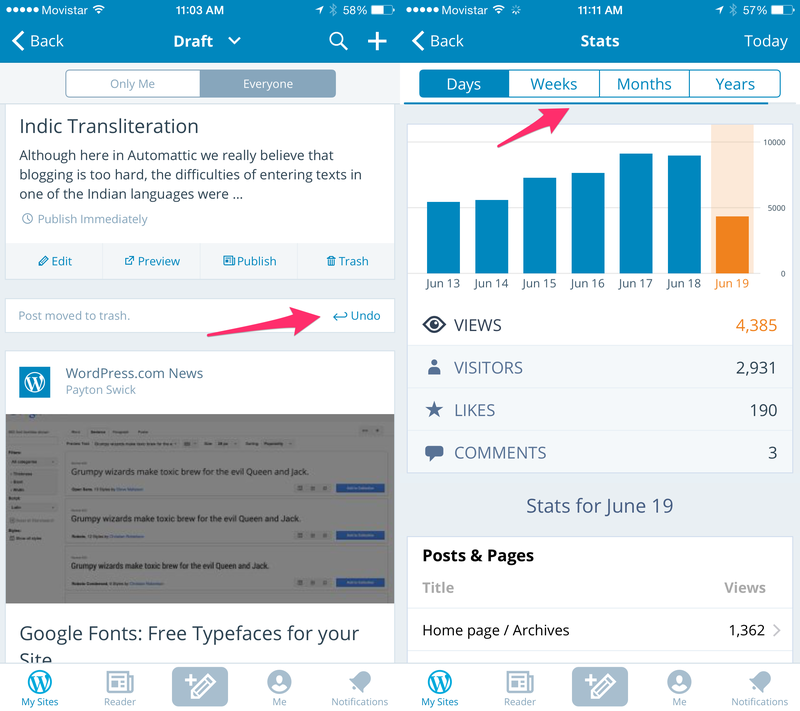 WordPress, the most popular blogging platform on the Web, has just updated its official iOS app with new features for on-the-go WordPress bloggers. 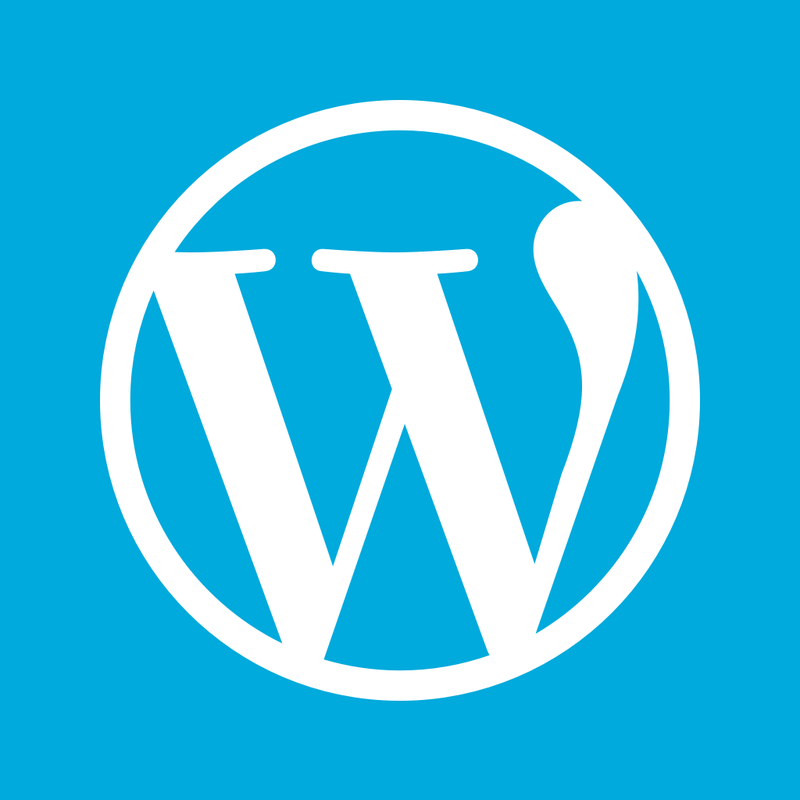 Available on iPhone, iPod touch, and iPad, WordPress for iOS lets you manage your WordPress.com blogs or WordPress.org self-hosted sites with options for creating and editing posts and pages, uploading media files, moderating comments, and viewing site stats. 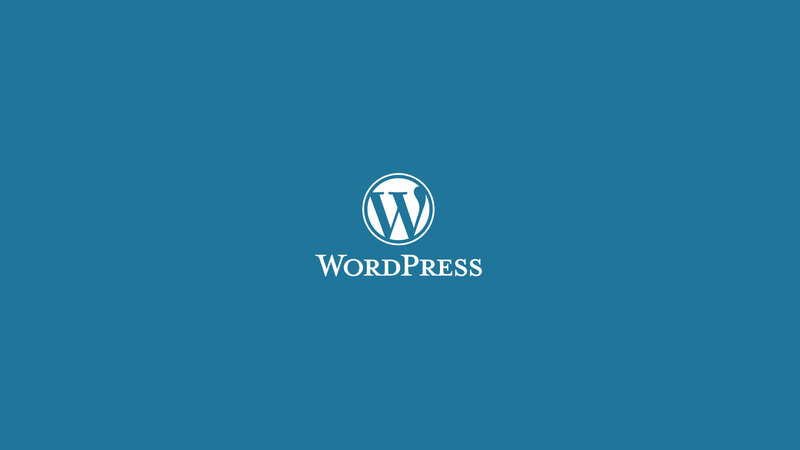 With its latest update, the app makes WordPress blog management even easier. First off, the update introduces a new layout for posts and pages. This comes with the ability to search posts and pages by keywords, filter posts in multi-author blogs by author, and restore posts and pages from the trash bin with a new in-line undo button. Pages are now also grouped by date. 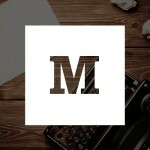 Furthermore, navigating your list of blogs is easier now that all blogs are grouped together under My Sites, instead of being divided into WordPress.com blogs and WordPress.org self-hosted sites. The Stats screen has also undergone some visual refinements in the new version of WordPress for iOS. These include a new color scheme and a new progress bar as replacement for the old floating spinner. Of course, the latest update to the app comes with various bug fixes, including a fix for a bug that affects app state restoration. 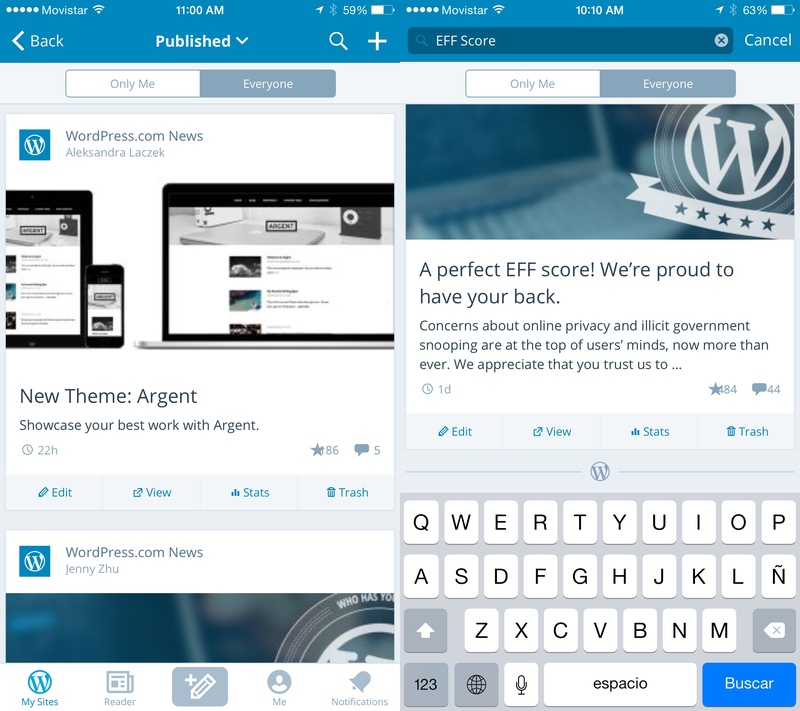 You can update to or download the latest version of WordPress for iOS now for free on the App Store. It’s compatible with iPhone, iPod touch, and iPad running iOS 7.0 or later. See also: You don’t need a password to sign in to Medium via email, Check out what’s new in Google’s Hangouts 4.0, and Viber launches on the iPad, but with an unfortunate twist.